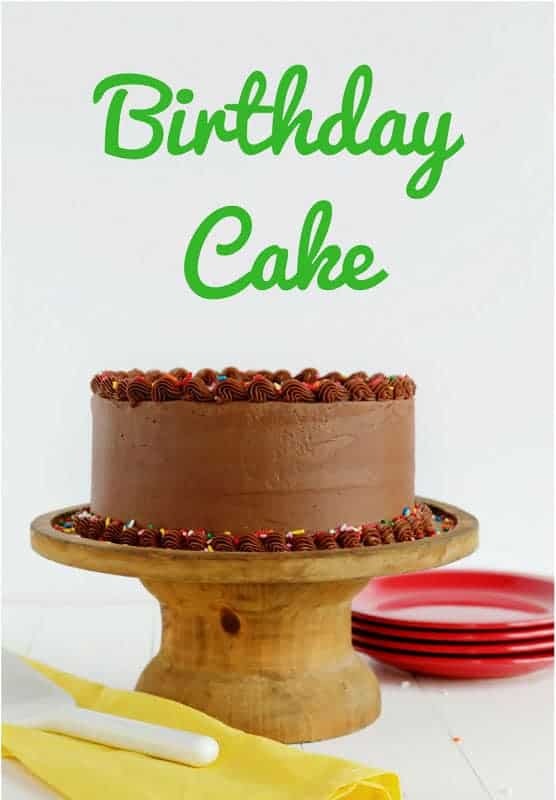 Ever wanted to make the perfect Birthday Cake? I have the recipe for you! 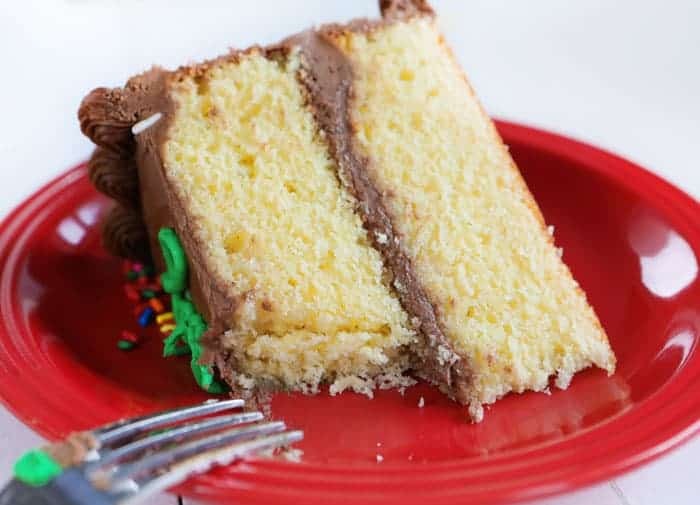 Classic yellow cake paired with rich chocolate frosting. 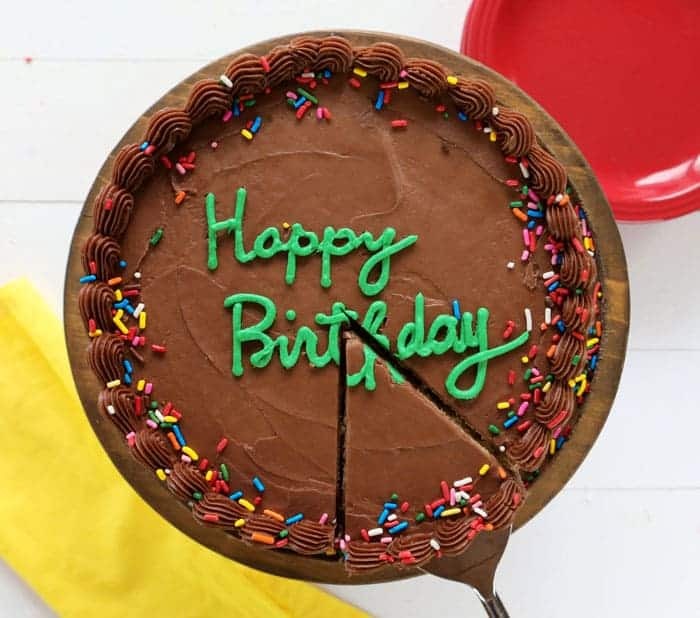 You can’t go wrong with this timeless birthday treat! First, you want to start with a great recipe. 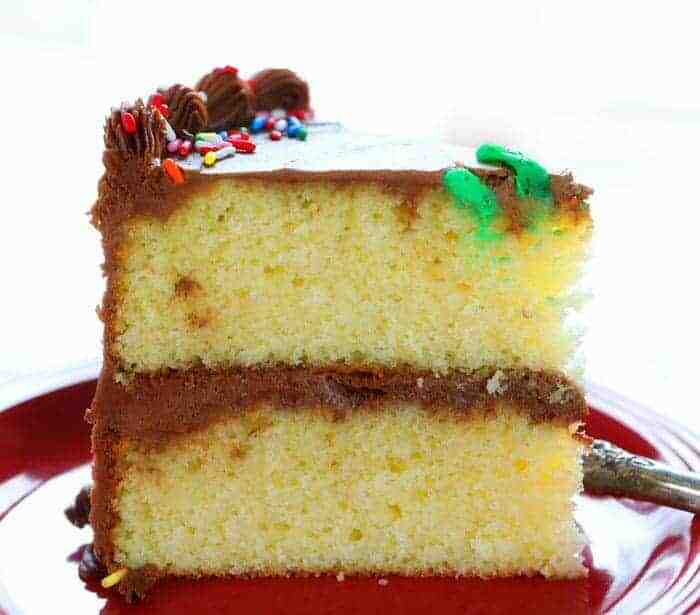 The yellow cake recipe listed below is a classic, but some folks also like chocolate cake or white cake. Next, pair that classic with the best homemade chocolate buttercream! Once you have made your cake and covered it in buttercream, top with some festive rainbow jimmies. 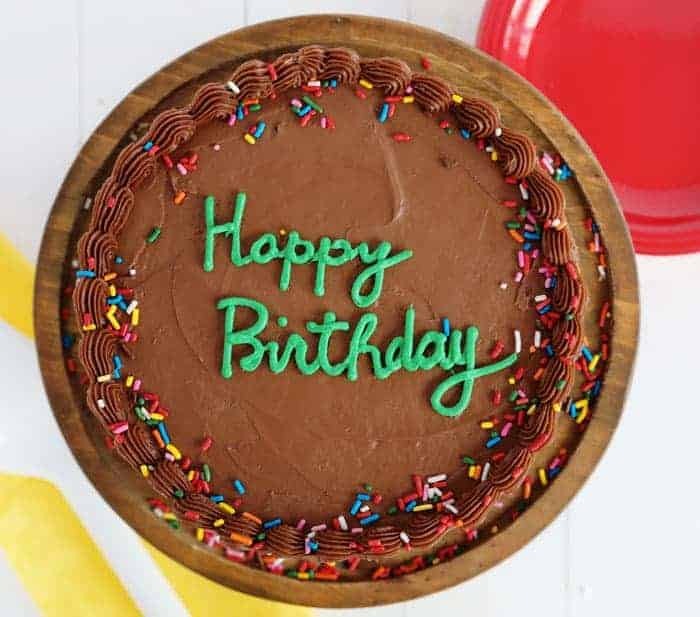 The final touch can be personalizing it with a handwritten “Happy Birthday” or you can also fill the center of the cake with candles. No matter what you decide to do, the birthday boy/girl is sure to love it! When you are creating a cake for someone special on their birthday, you want to make sure the recipe you are using is NO FAIL. This is that recipe! It works every time and tastes amazing! 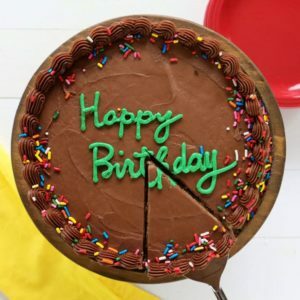 My no-fail Birthday Cake Recipe is perfect for everyone of all ages! If you happen to watch the video of me making this cake you will see that I did not spend 1 second fussing over perfection. When I was a child I never noticed things like ripples in the frosting or uneven edges or less-than-perfect writing. 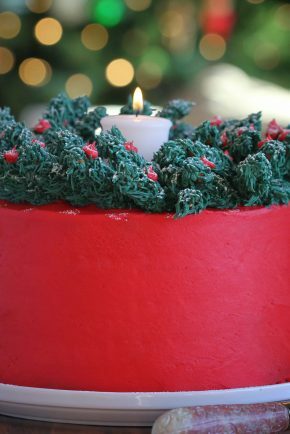 All I could see what a cake covered in brightly lit candles being walked slowly towards me as friends and family sang loudly. There is nothing quite as magical as that special moment when you see a cake made just for you! No one ever wanted to sit back and admire the cake… everyone just wanted to dig in! My mom was never a master cake decorator, but I will never love another cake as much as I loved her birthday cakes, made special for me. Birthday cake decorations don’t need to be fancy or over the top! Don’t let the decorating part of making a birthday cake be stressful at all. I used a small offset spatula to spread the frosting on my cake, but you could just as easily use a butter knife. For this recipe, I like to have my ingredients at room temperature. If that is not possible the cake will still turn out! You just need to make sure you give it enough time in the stand mixer for that the ingredients can fully incorporate and mix together. What if you don’t have a stand mixer? Using a hand-held mixer is a great option. Or maybe you are SuperMom and are using a whisk and some elbow grease! 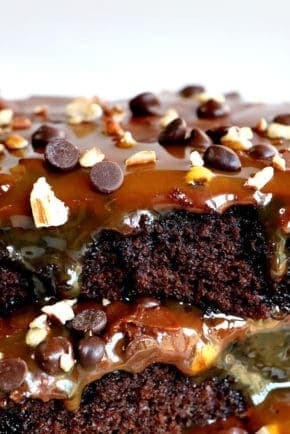 🙂 No matter what method you use, this sturdy recipe should hold up and still taste delicious. Ever wondered how to write on a cake? The very best thing you can do it practice. Get a piece of wax or parchment paper and your tip and frosting out. Try writing different words in cursive, block letters, capitols letters, etc. The more you can practice the easier it becomes. Pretty soon everyone will be asking you to make their birthday cake! Want to make this a smash cake? 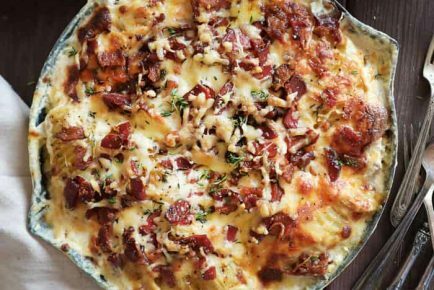 You can cut the ingredients in half and bake the layers in 6-inch round pans. (Baking times may vary, make sure an inserted toothpick is removed clean) You will end up with a small 2-layer cake perfect for baby’s 1st birthday! My newest addition to the search for the PERFECT Birthday Cake… Funfetti Cake!!! Place softened butter and granulated sugar into stand mixer fitted with the paddle attachment and mix on medium for 1-2 minutes. Add milk, oil, vanilla, and eggs and mix on medium for one minute or until ingredients are fully incorporated. Place dry ingredients into stand mixer and mix on low until fully combined about 1 minute. Pour batter into prepared pans 8-inch round cake pans. Bake at 350°F for 18-25 minutes. Remove from oven and let cool in pan for about 5 minutes, then turn out onto a cooling rack for at least 30 minutes. Cool completely before frosting. In the bowl of an electric stand mixer, fitted with whisk attachment whisk butter and sugar on medium-high speed until very pale and fluffy or about five minutes. Be sure to stop at least once and scrape the bowl. With the mixer off, add cocoa powder, vanilla, and salt. Turn mixer on low and blend for about 30 seconds. One tablespoon at a time, add in heavy cream. Once all cream has been added and the mixture is mostly combined, turn off the mixer and scrape down the sides of the bowl. Could this be used for cupcakes? If so how long would you suggest baking for? It looks lovely, Amanda. Can you tell me, what is the height? I like tall cakes. What is the total height with the 2 layers as shown, or what is the height of each layer? Thank you. I made a two layer version of this and it turned out really well. I needed about 3/4 of the icing quantity used in the full recipe. Do use the rainbow sprinkles from America that are mentioned in the tips – the colours in the cake were really vivid! Can i use a hand mixer instead of the stand one? 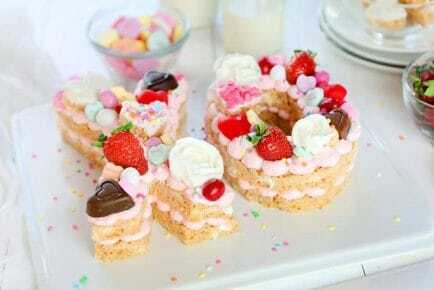 Happy Birthday Cake is a great recipe! I doubled it to make 10-inch rounds. So easy and everyone loved it! It lists in the directions to pour into prepared pans, but never directs how to prepare the pans. Greased and floured? I am in love. Awesome recipe. Like it so much. Hope it will be extra soft cake. 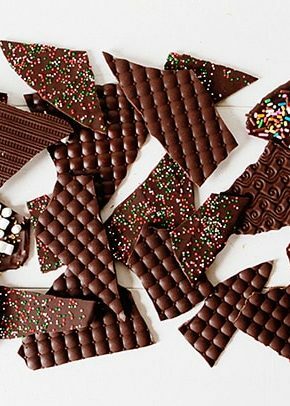 Can you tell me the the exact chocolate brand name?? I only have 9 inch pans. Can I just watch it and make sure it’s okay? 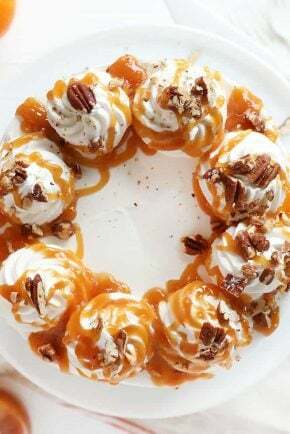 Can I make this in a bundt pan. Pretty good recipe, easy and quick. I had 9 inch pans so the layers weren’t as high. The frosting recipe makes too much for a two layer cake. I’m so excited to have found your recipe!! I’ve searched for that perfect box mix texture and this recipe comes the closest without needing any fancy ingredients or processes!! Thank you! I was truly surprised at how tender this cake turned out. Loved it! Hello Do I need to double this recipe for 11×15 pan? Would cake flour work also instead all purpose flour? If so how many cups of cake flour to use? My batter was very runny which was a worry but it cooked well, just took a bit longer. I’m in the UK and wonder I misjudged US measures but the cake was moist although not very deep. The buttercream is really good, although I seemed to wear a lot of it! The overall result was well received by my daughter’s boyfriend. I gave this three stars because the frosting is amazing. I make it all the time and it is some of the best chocolate frosting I have ever made. The problem is that the instructions for the yellow cake must not be clear. I followed exactly the recipe and the proportions and sifted the flour. The cake ended up in the oven at 350°, after 50 minutes, still liquid in the middle and toward the sides. It was a complete flop. I went to head and made another yellow cake recipe that saved me. Please provide clear instructions for yellow cake. It was a complete fail.